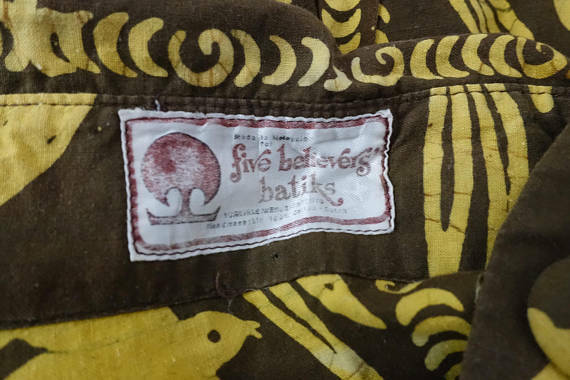 Canadian Fashion Connection – Five Believers’ Batiks Ltd. In 1966 middleweight boxer Rubin ‘Hurricane’ Carter and his friend John Artis were driving in a car in Patterson, New Jersey when they were stopped by the police. Mistaken for two other men who had just shot up a bar killing three people, the two were taken into custody. Despite a lack of due process (no paraffin tests for gunpowder residue, no fingerprint evidence, as well as unreliable and changing eyewitness accounts) the two were convicted of the crime. Carter became a jailhouse lawyer, poring over the transcripts of his trial, gathering evidence of his innocence for retrial. Carter found support from celebrities like Bob Dylan, as well as strangers, like a group of Canadian socialists who opened a boutique in Toronto’s Yorkville Village in the 1970s called Five Believer’s Batiks Ltd. to raise money for his defence fund. The group knew nothing about fashion, but raised the money by importing clothes made from Malaysian batik cloth. The business was in operation from about 1972 to 1979. Carter’s association with Five Believers eventually lead to a romance with one of the women in the group, and after 18 years in jail, and two trials, Carter was released. He immigrated to Canada, and died in Toronto in 2014 at the age of 76. 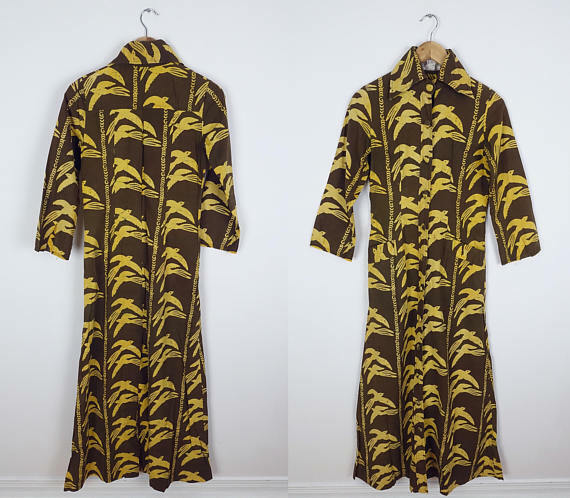 4 Responses to Canadian Fashion Connection – Five Believers’ Batiks Ltd. This is so interesting. I’ve listened to Bob Dylan’s song about Hurricane Carter so many times. Thanks Jonathan! Thank-you for your first-hand memories!